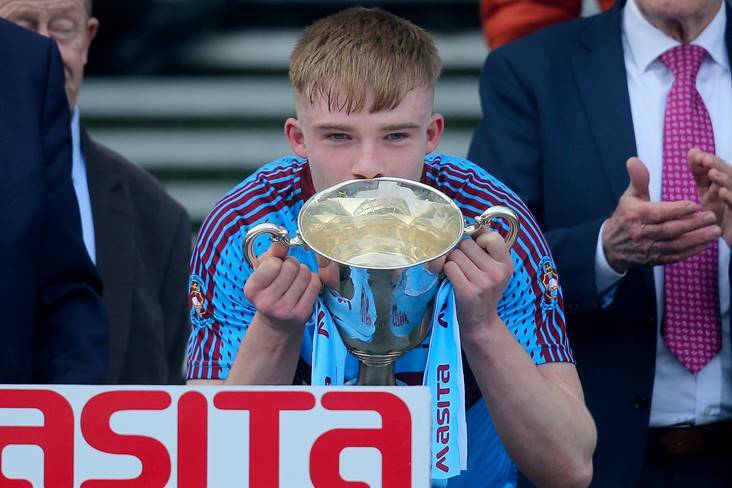 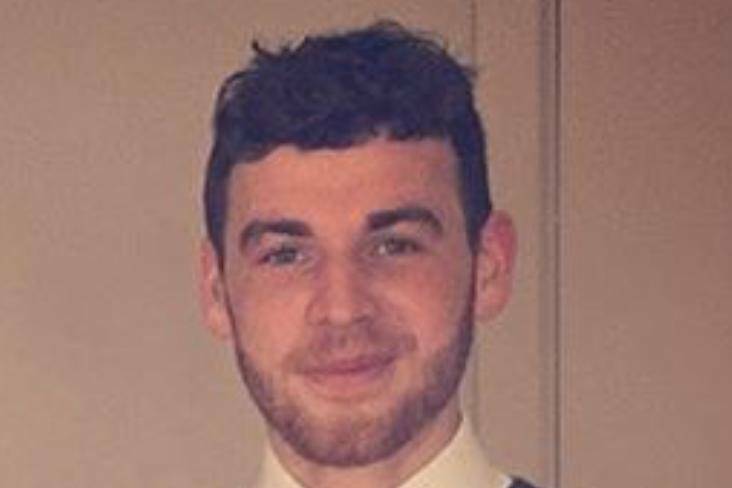 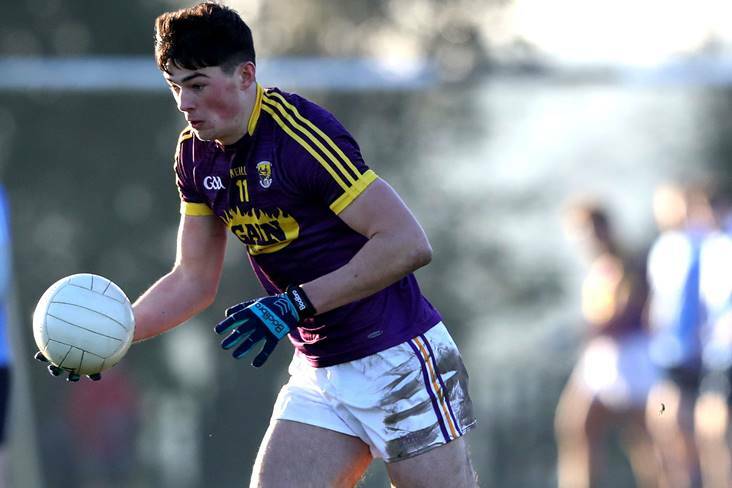 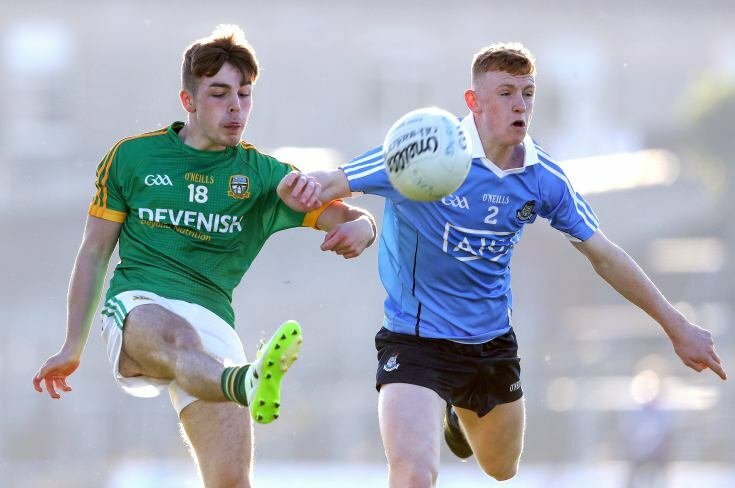 Westmeath hurler Aaron Craig has completed his transfer to Wexford club St Anne's. 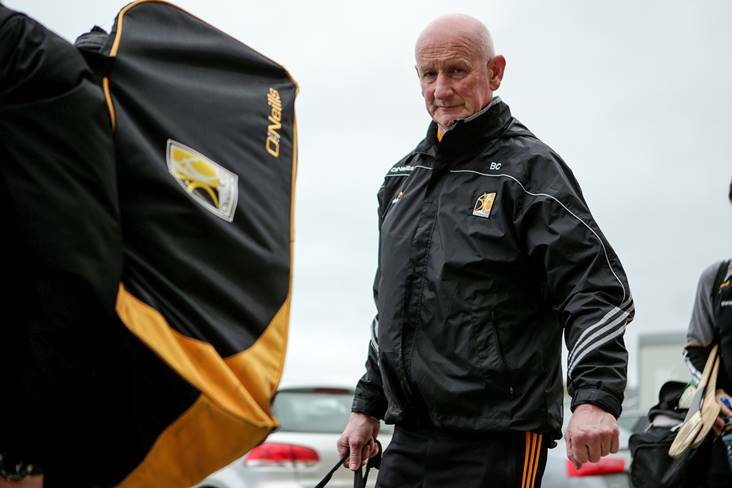 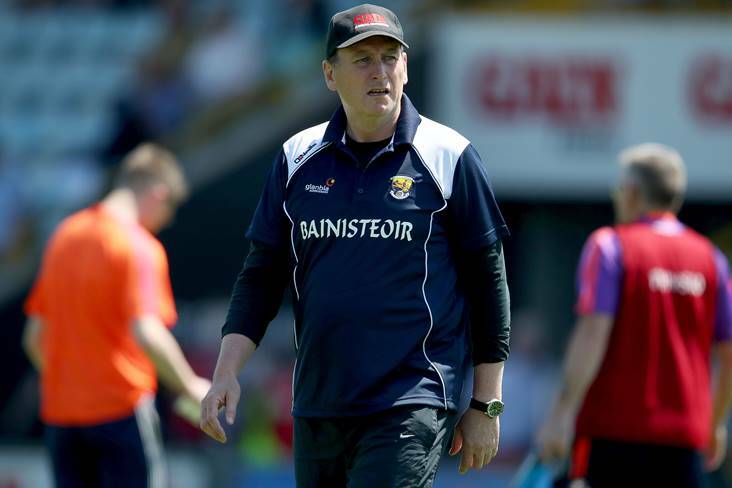 Wexford senior football manager Paul McLoughlin has let his frustrations be known over the county's stance on the club-only month of April. 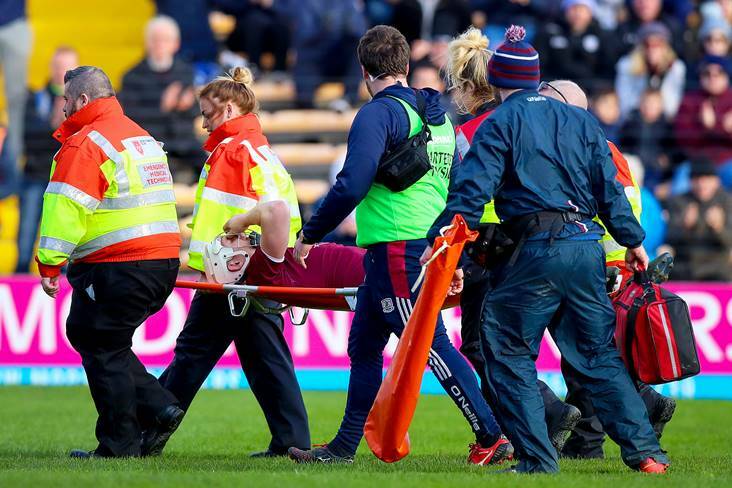 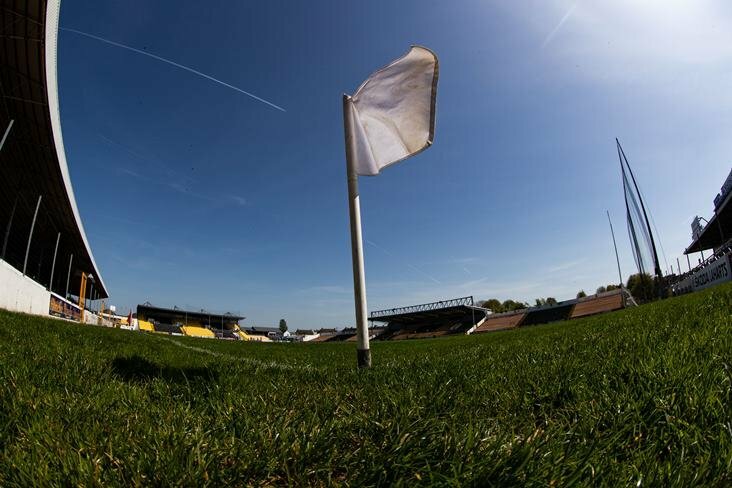 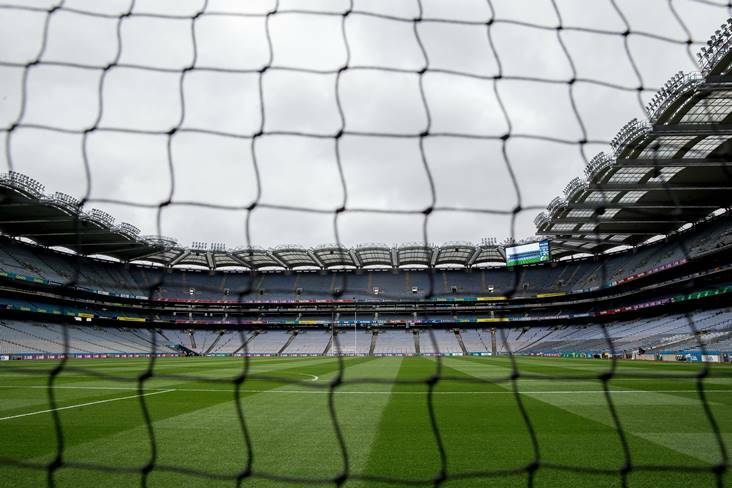 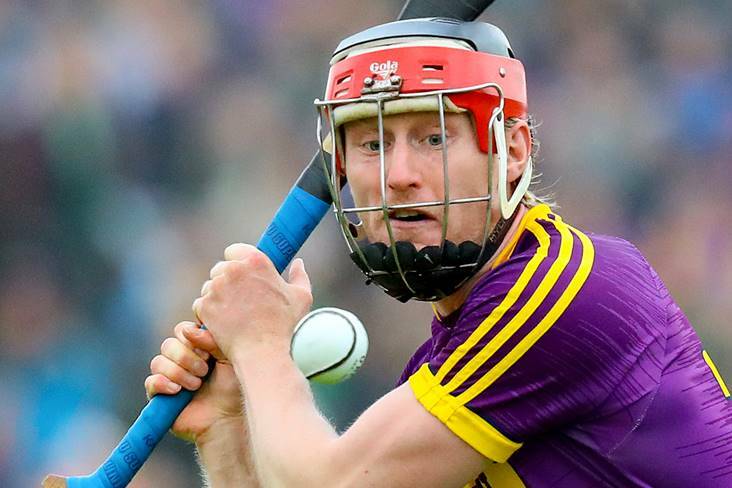 A Wexford club hurler had to be placed in the back of a builder's van and transported to hospital after an ambulance failed to show up. 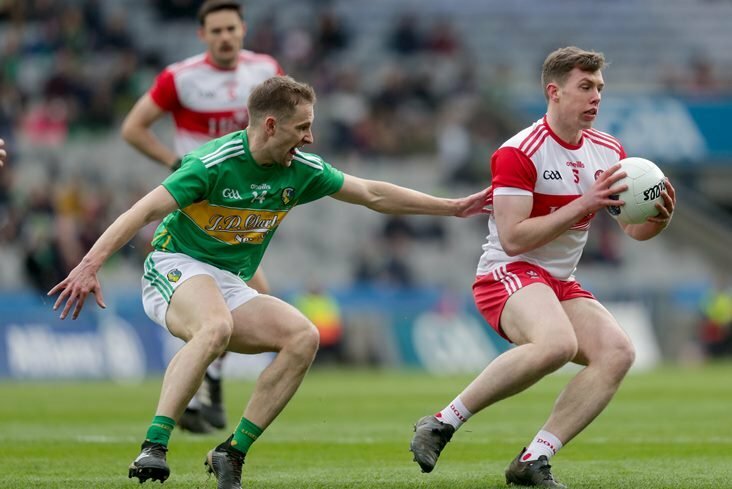 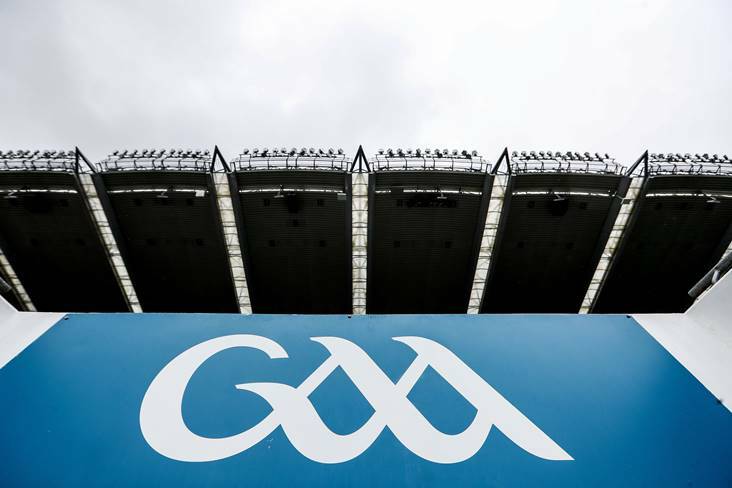 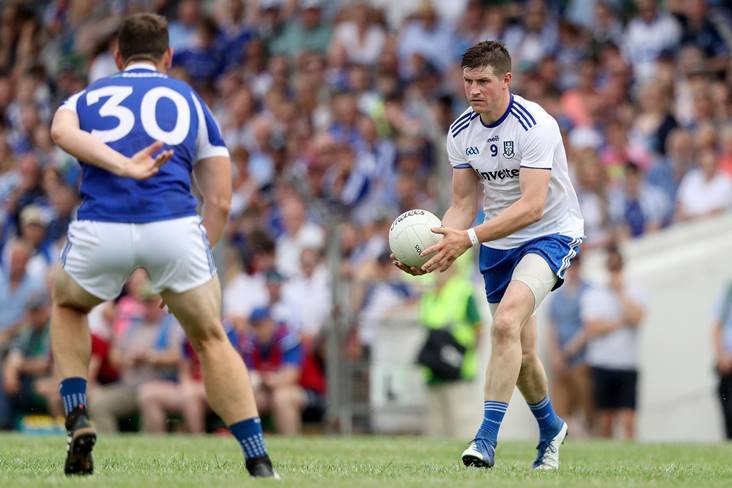 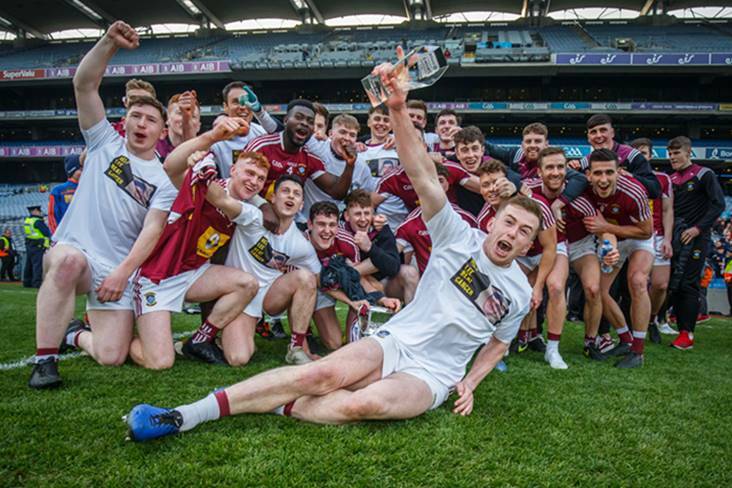 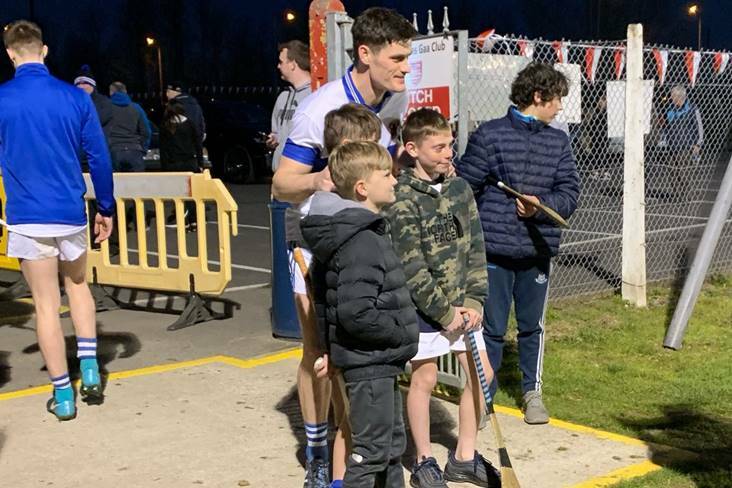 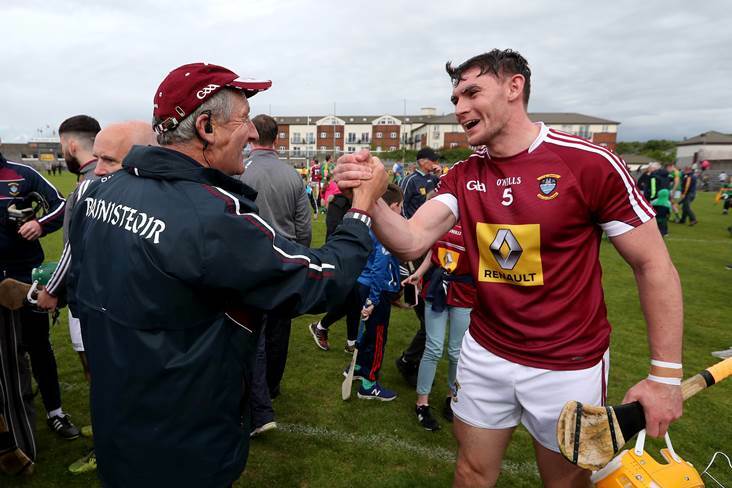 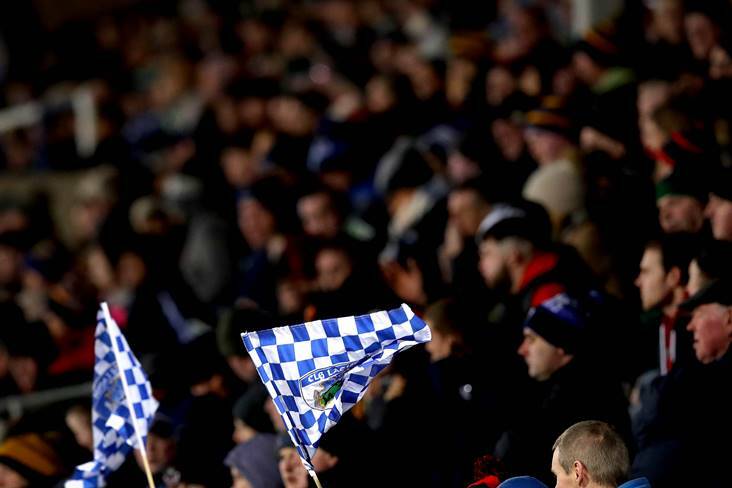 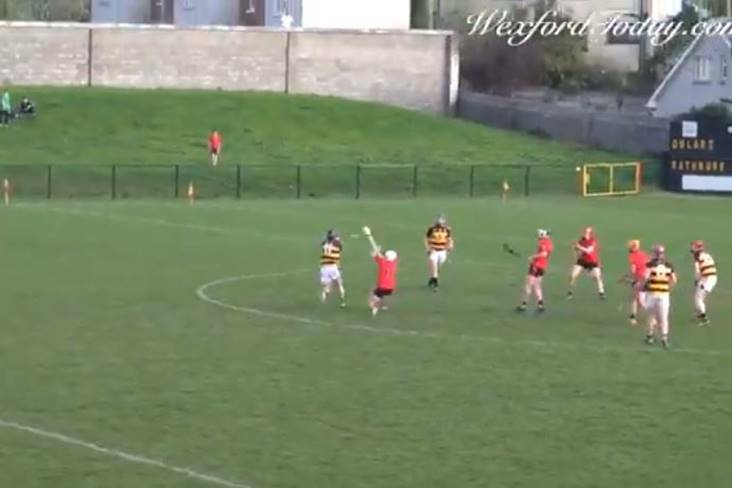 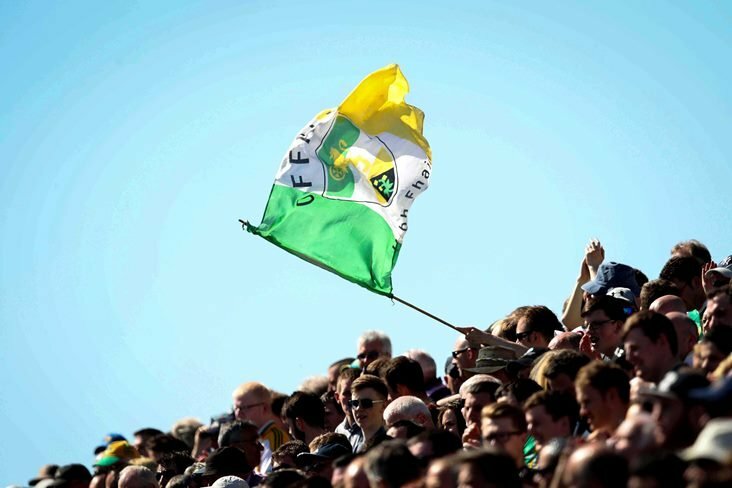 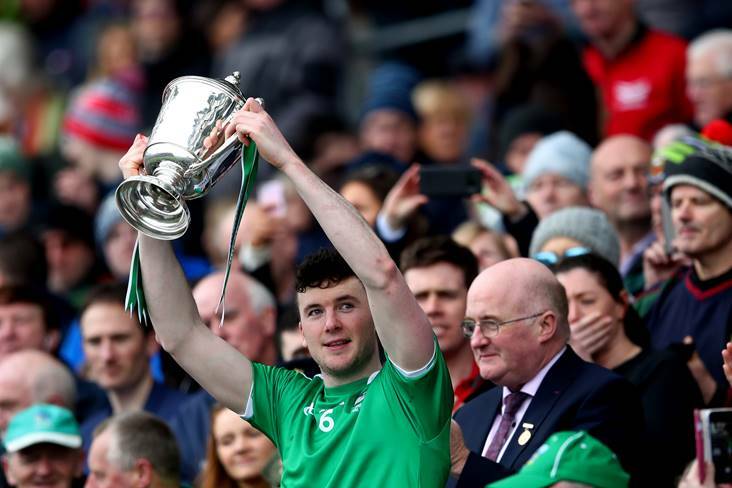 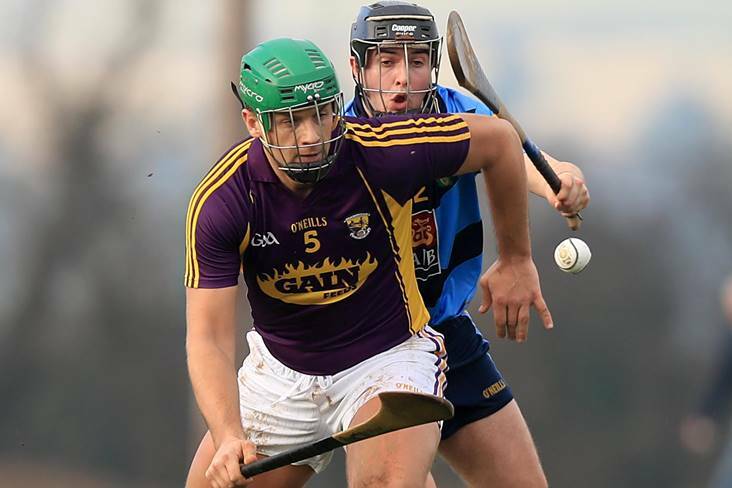 Last year's runners-up St Martin's showed their teeth with an 8-22 to 0-12 drubbing of St Anne's in the first round of the Wexford SHC at the weekend. 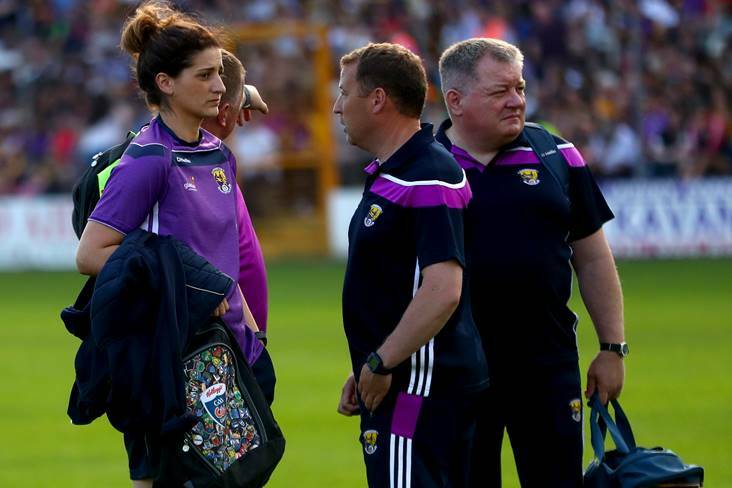 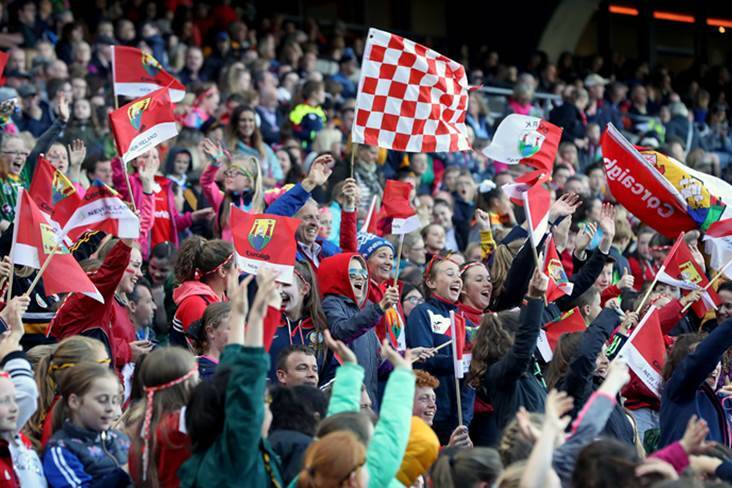 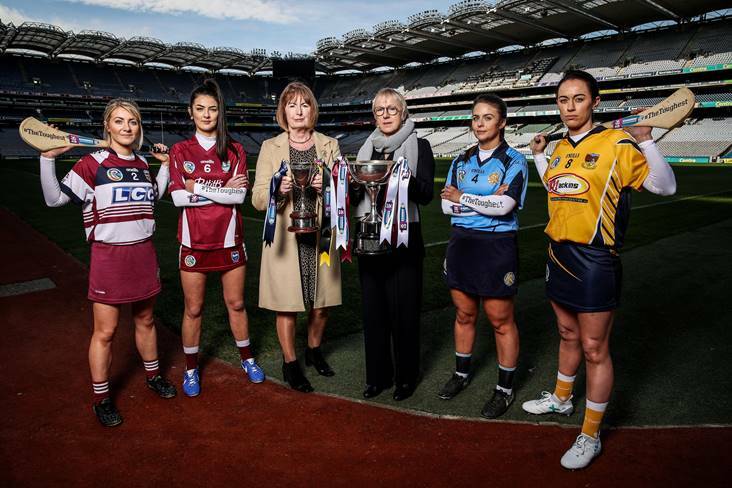 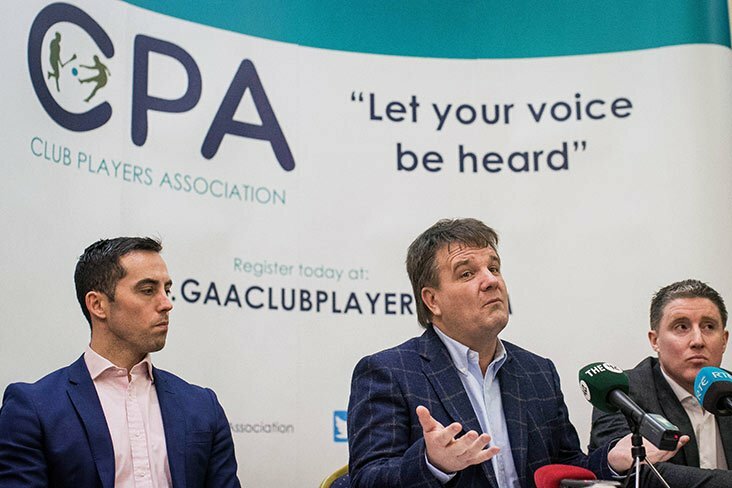 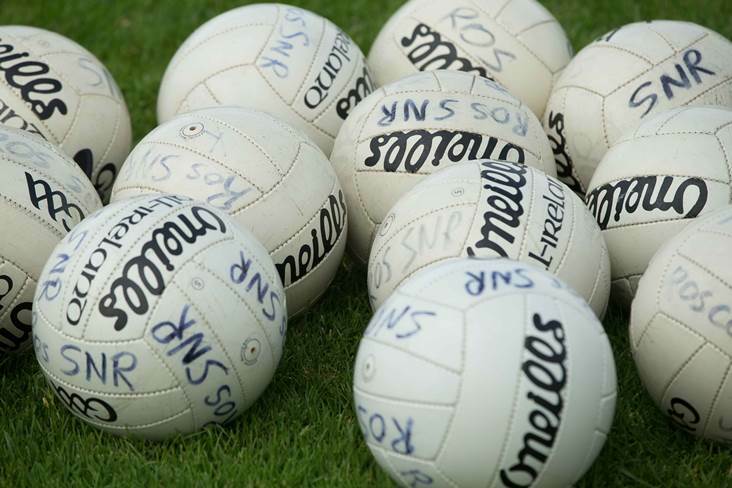 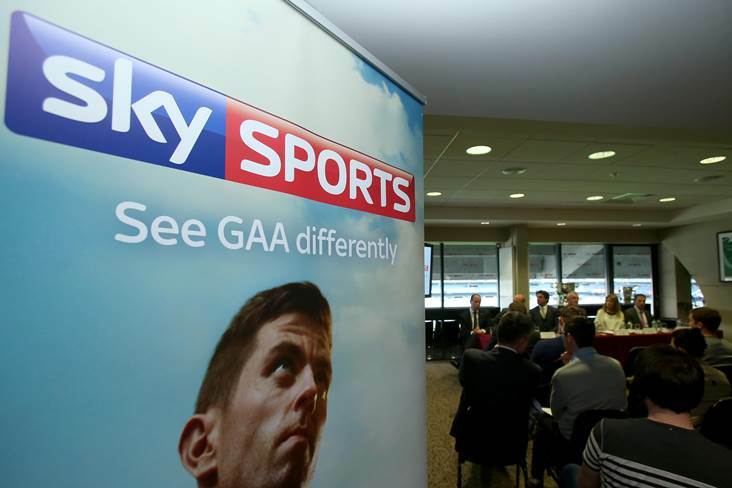 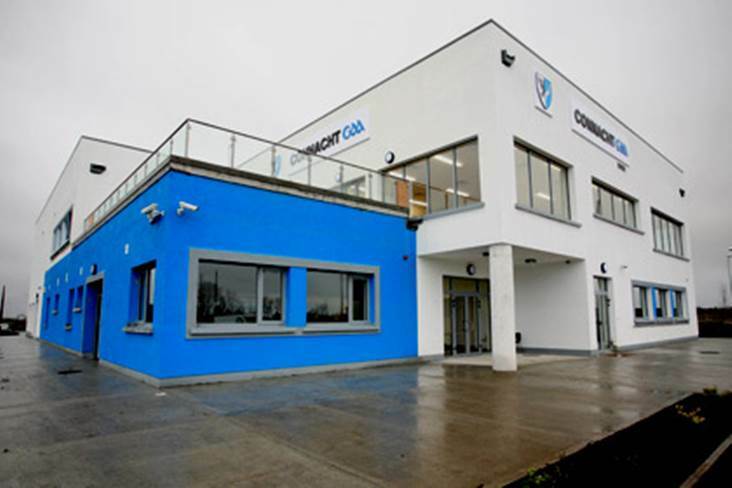 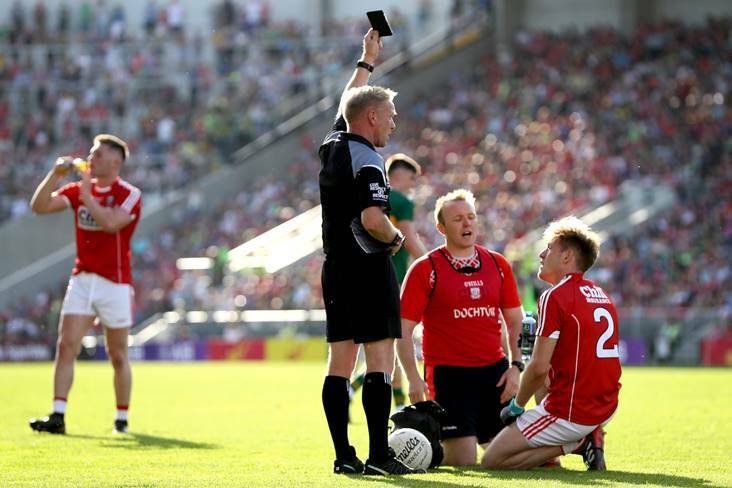 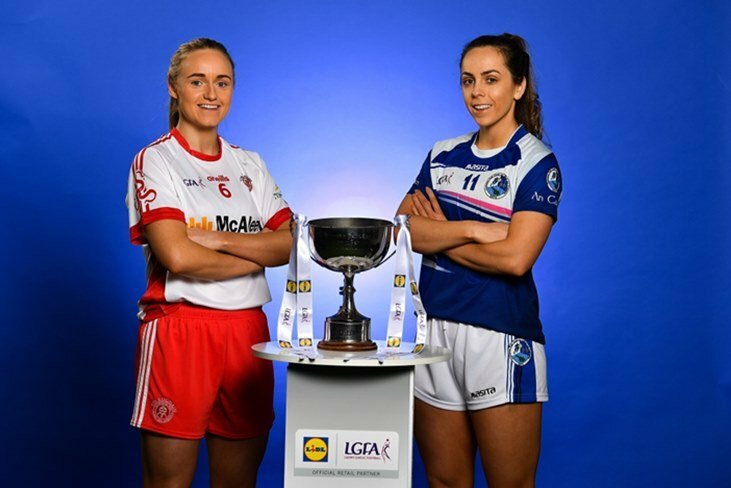 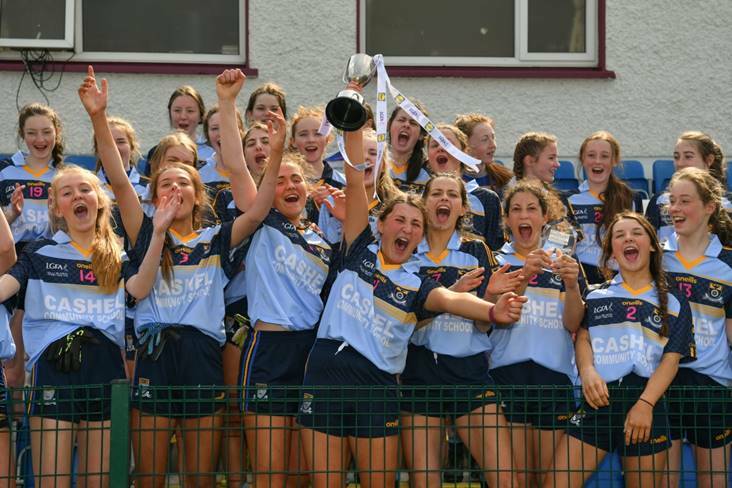 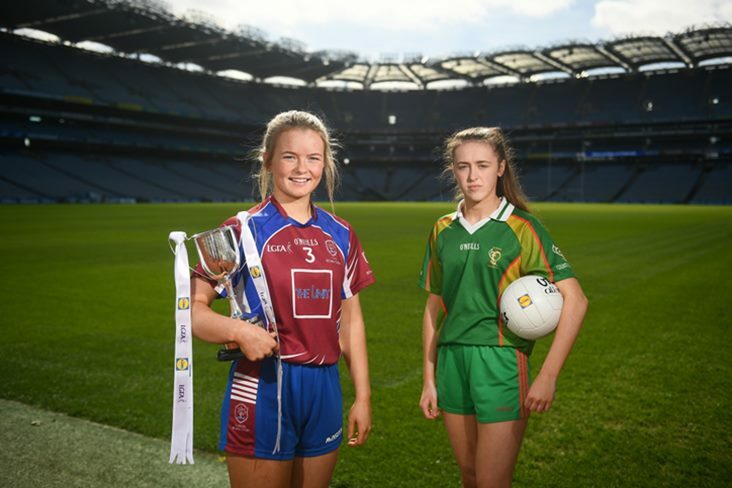 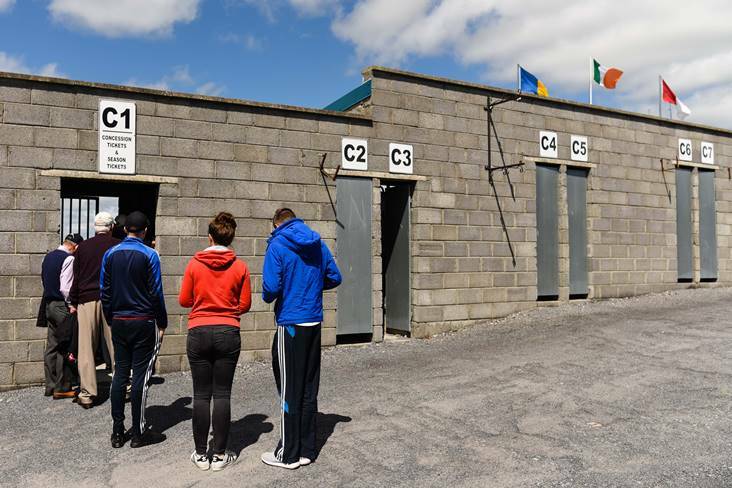 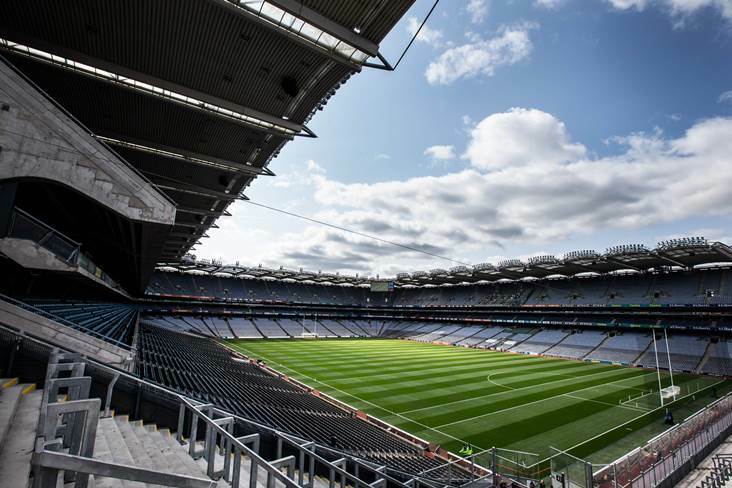 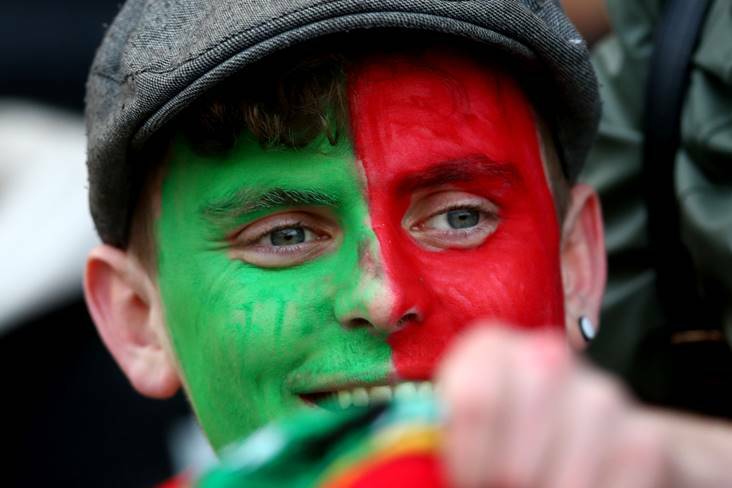 Mags D'Arcy is looking forward to the day when female coaches are fully accepted in the GAA. 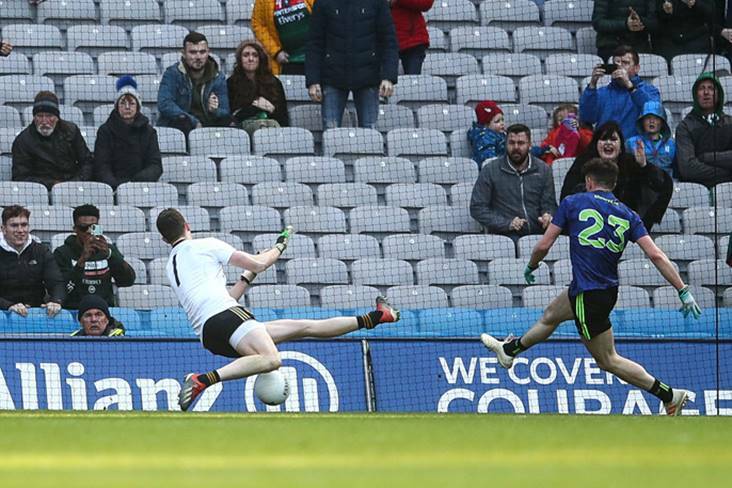 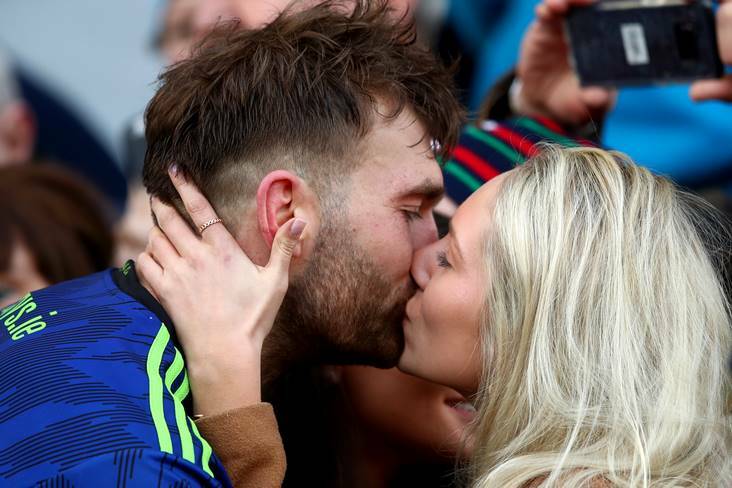 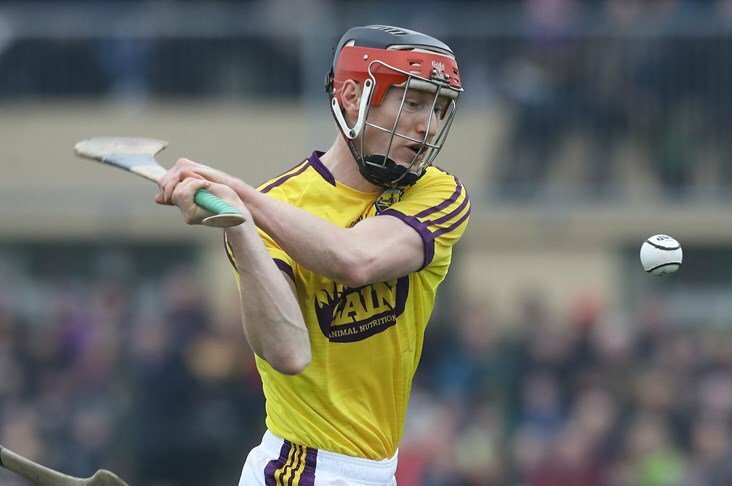 Wexford's Barry O'Connor is determined to make the most of his AFL opportunity. 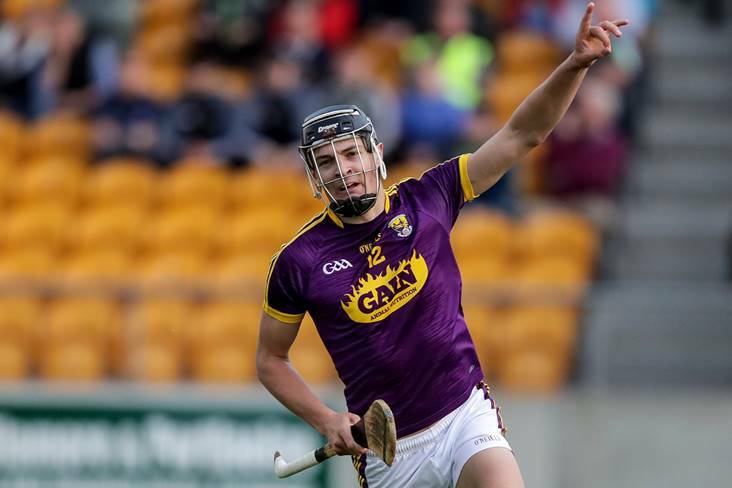 Wexford's Diarmuid O'Keeffe has given his manager Davy Fitzgerald his first headache of the month after he was injured in a club game. 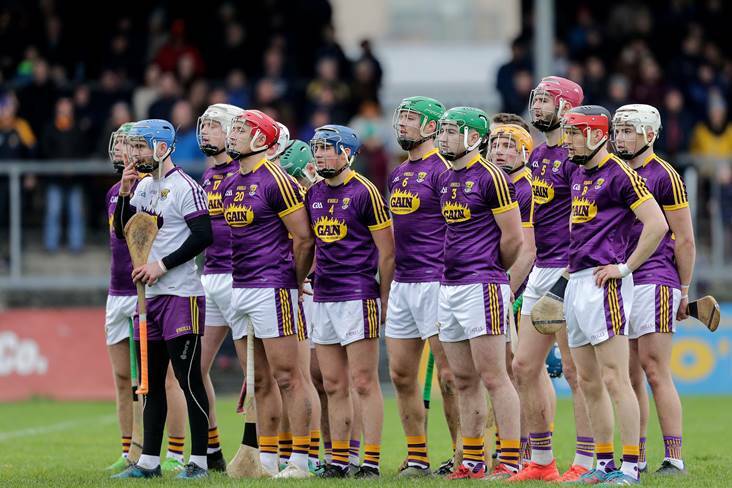 Wexford hurlers are to jet off to Portugal for a training camp at the end of the month. 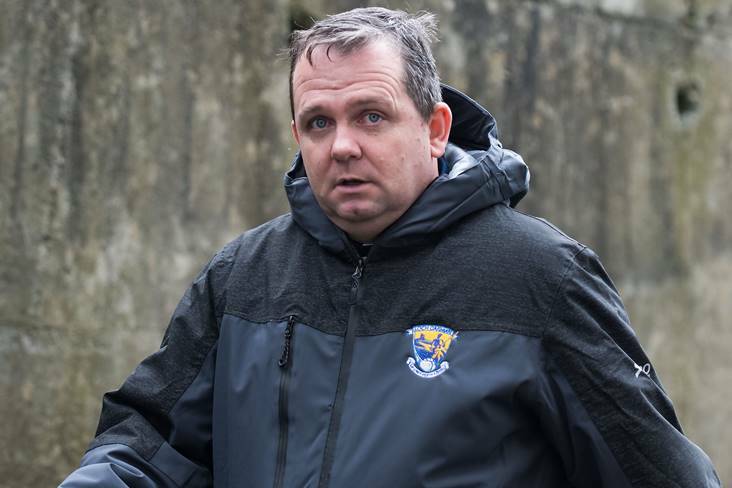 Wexford manager Davy Fitzgerald has been successful in his appeal against a 12-week ban, which has been reduced to just four weeks. 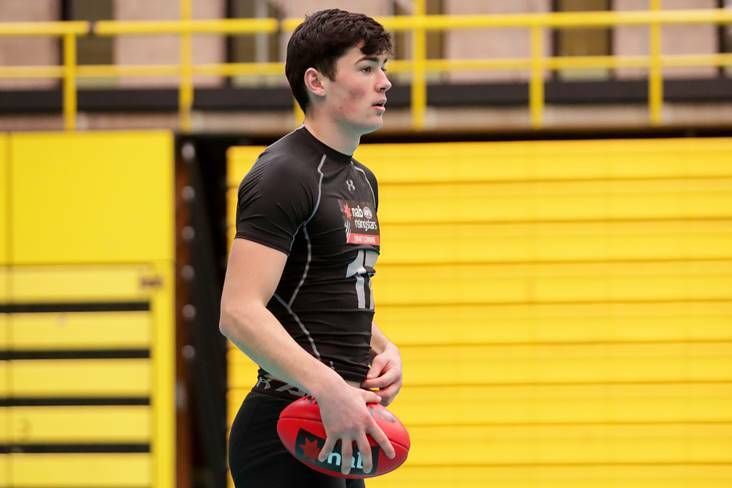 Two promising Wexford footballers will look to catch the eye Down Under this month when they take part in AFL trials.